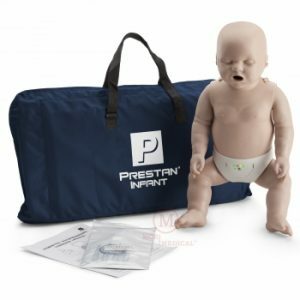 The Prestan Manikin is one of the hottest manikins on the market right now. They are fully compliant with the AHA guidelines and have a 3 year manufacturer’s warranty. 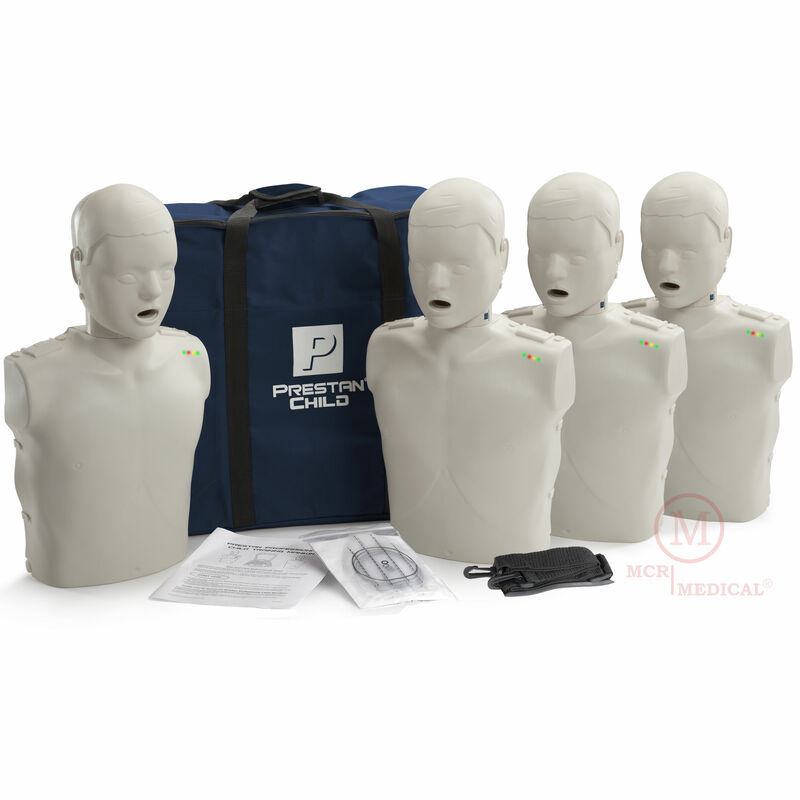 MCR Medical sells a variety of Prestan Manikins and we offer FREE shipping on all orders. 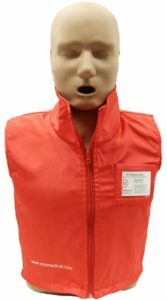 For additional information on the Prestan Manikin or any other CPR training supplies visit our website at www.MCRmedical.com.